Mark has been working with Teckles Photography for more than 15 years. His strengths lies in his photojournalism where he works for a number of our publication and magazine clients. 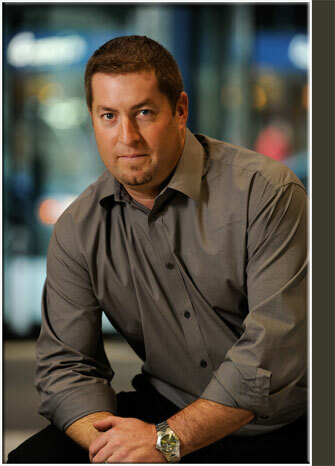 Mark is intuitive and able to clearly understand client needs, resulting in professional and dynamic finished products. His strength in photojournalism, as well as his experience with diplomatic and other protocols, bring added value to clients requiring photos for use in magazines and other publications.